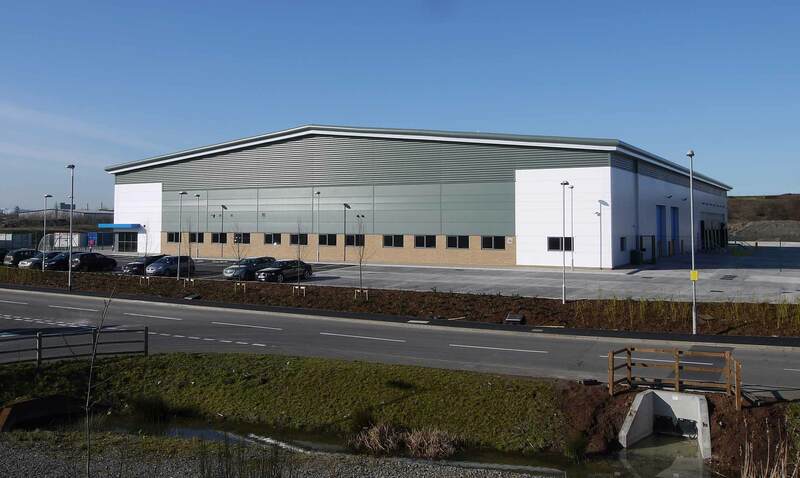 The development is on a brown field site which is on junction 18 of the M5 motorway, and comprises of the construction of a purpose built, bespoke designed building for Hermes parcel delivery. The design was for a detached industrial style unit, consisting of an open warehouse area with a 8.0m haunch height and associated single storey office area to suit the Hermes requirements. The unit achieves a total floor area of 43,166sqft including 3,986sqft of office accommodation.